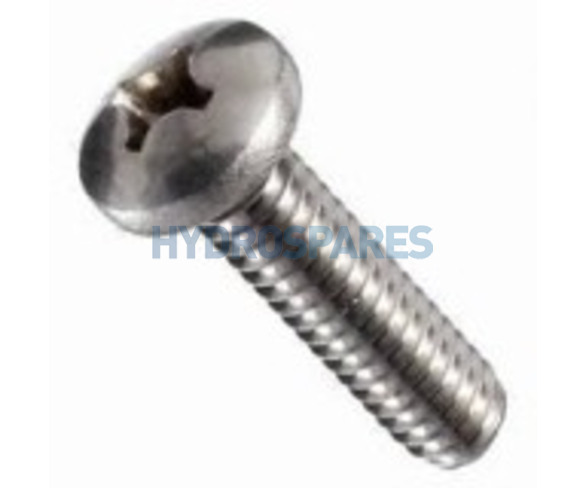 Waterway pump Wet End face plate screws - used to attach the face plate of the wet end to the rear casing part (Volute). Quantity needed varies on pump model. We strongly recommend replacing the Face plate O-Ring at the same time.